Thank you ‘High Style Life’ for the feature about THE TRIBE™ Empowerment Journal. 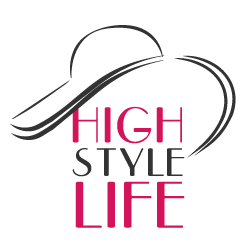 High Style Life is a website dedicated to life and all the little pleasures it brings. The platform believes that if you just think about the way you live your life and commit yourself to living it to the fullest, the style will come as a natural extension of your being. According to High Style Life, the kings and queens of style are usually just people who came close to keeping their lives in perfect balance. Click here to read the article.